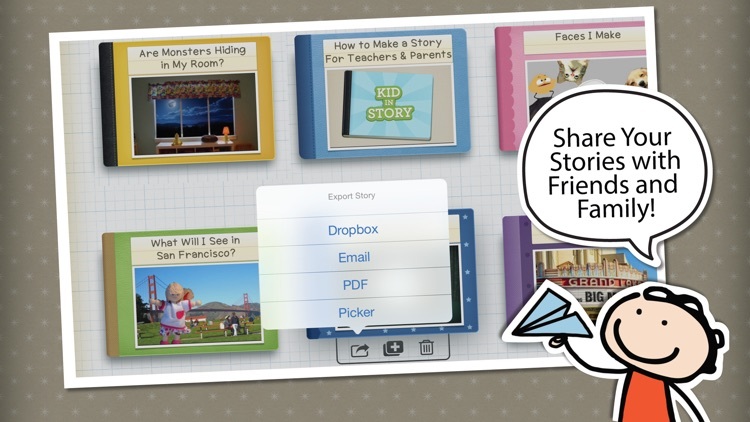 Create and share customized picture storybooks with photos of your child or others as the main character! 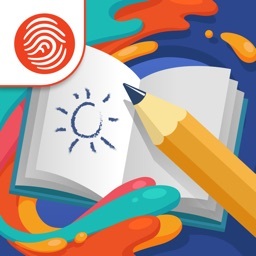 Created by award-winning app designers, Kid in Story Book Maker makes it easy and fun to create visual stories to support learning, social modeling, and early literacy for all children. 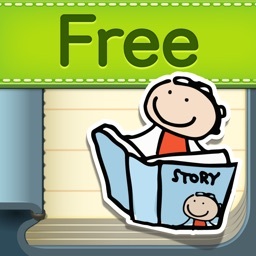 WHAT’S INSIDE KID IN STORY AND HOW DOES IT WORK? 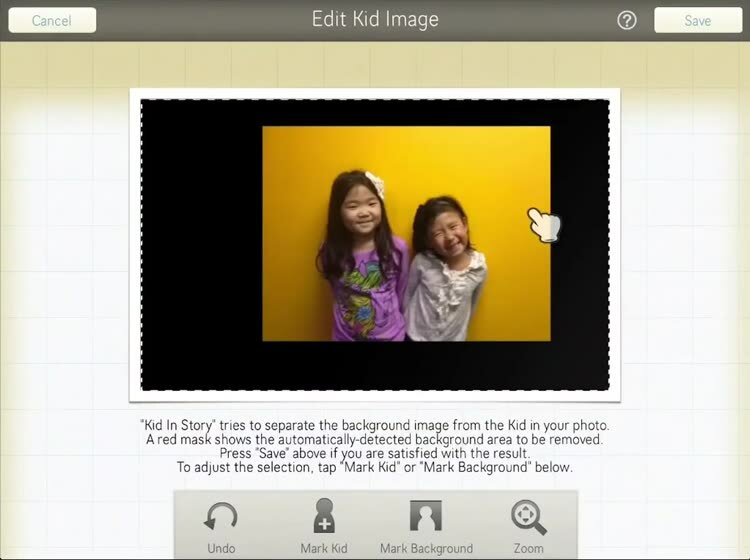 Kid in Story Book Maker templates come to life when you place your child or student’s picture on every page. 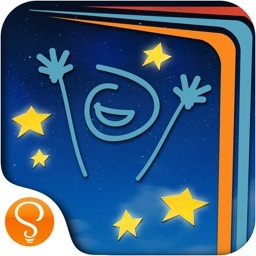 The 20 story templates cover a variety of practical and fanciful topics from promoting good hygiene by washing your hands, to a playful exploration of emotions and facial expressions, to a fantasy visit to San Francisco! 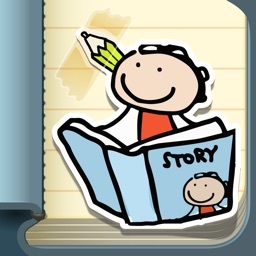 Older children can also write their own custom story or modify any of the templates as they see fit. 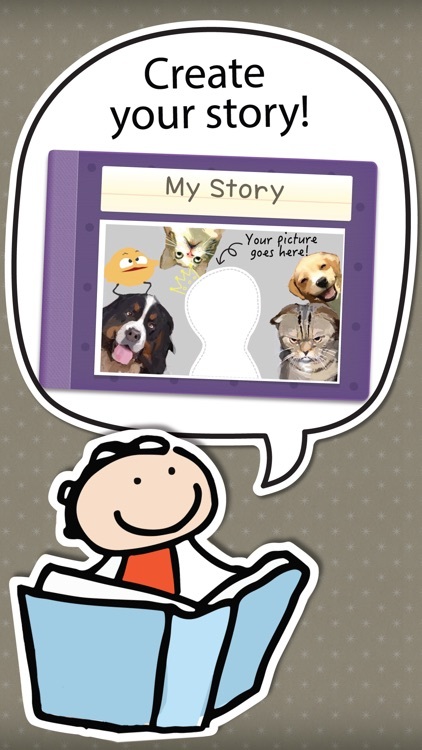 Add your child’s photo into the story template background. 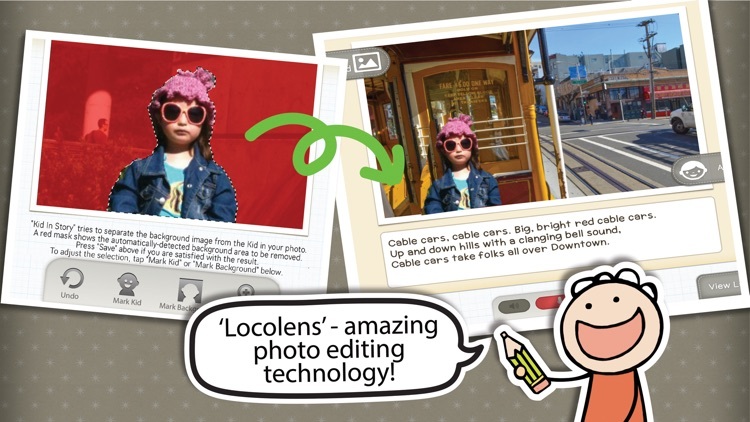 Our unique Locolens™ image detection technology allows you to snap a portrait (or use one already saved in your library), and pluck your “kid” out of the picture and place him or her in the story. 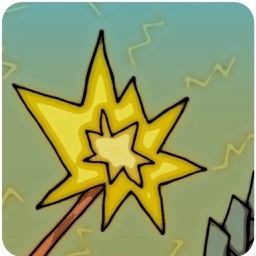 Share it with others via email, pdf, or Dropbox. 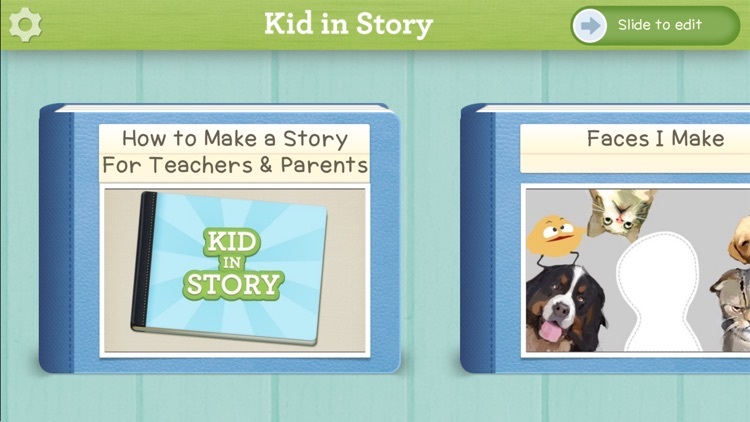 Kid in Story Book Maker combined with the new FREE Kid in Story reader enables teachers, therapists and parents to share stories they create with students, friends and family. What Will I See in San Francisco? When Is It Time to Wash My Hands? Cooking with Chef Katie Smoothie Time! Are Monsters Hiding in My Room? 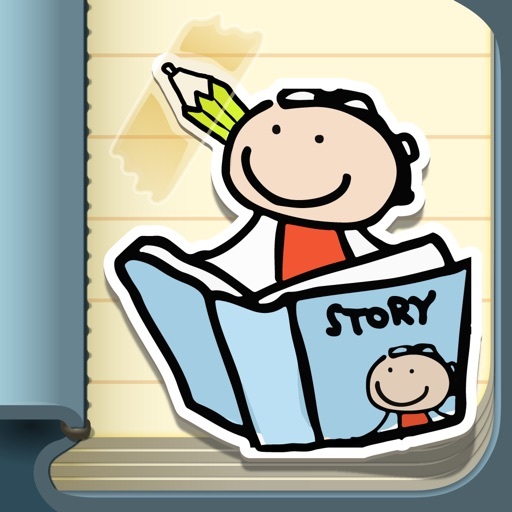 CHILDREN WITH SPECIAL NEEDS: We specifically designed Kid in Story Book Maker to benefit children who use social stories and visual narratives to complement auditory directions, model task analysis and expected social behavior, reinforce routines and to engage struggling readers. 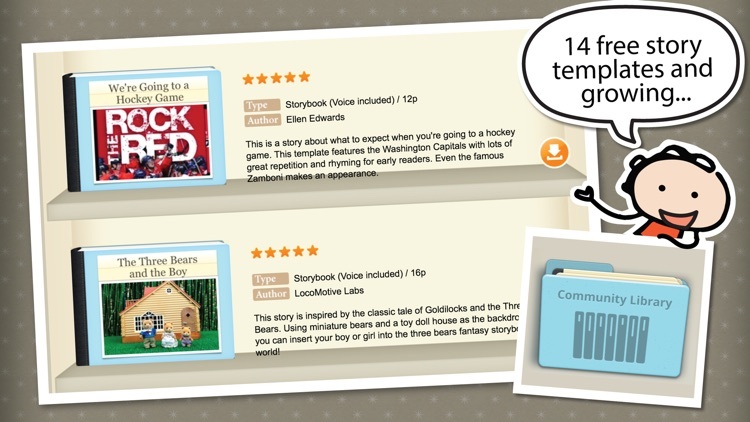 ONLINE SAFETY: Kid in Story adheres to Children’s Online Privacy standards and does not contain any 3rd party advertisements http://enuma.com/policy/. 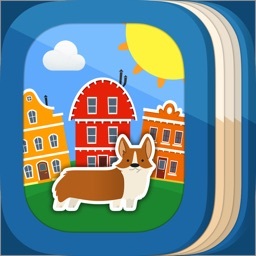 ABOUT ENUMA (FORMERLY, LOCOMOTIVE LABS): We design accessible games and applications that help all children learn independently. Our name Enuma comes from the word enumerate, or to name one by one, which underscores our commitment to every child’s individual success. For more information, visit us at http://enuma.com.